Posted on Friday, September 11th, 2015 at 12:51 am. Raise the roof and make some noise! 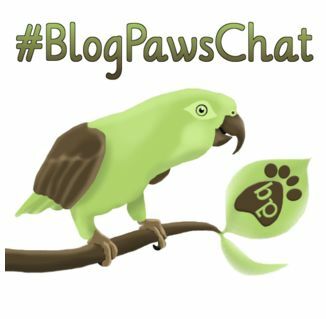 A special daytime edition of #BlogPawsChat on Twitter is taking place and YOU are invited. Our friends at Wellness® Pet Food want to share what #TruLoveIs with their new TruFood line. 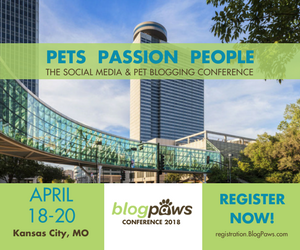 To celebrate the launch of the TruFood line from Wellness at PetSmart, join BlogPaws as we chat, network, and give you the inside scoop as to the natural nutrition in each of the lines from TruFood!!! 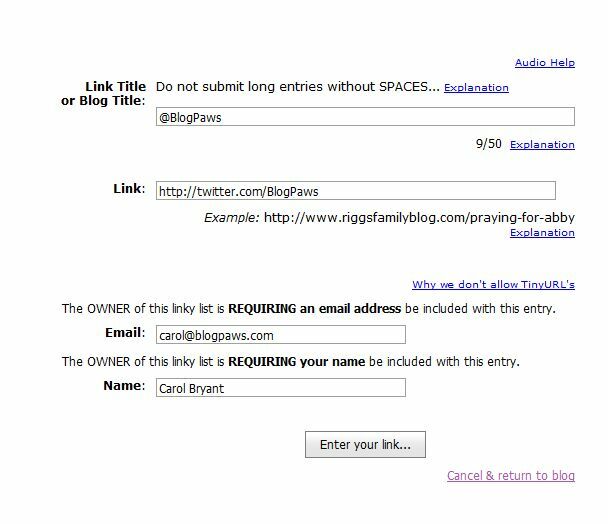 Will There Be Prizes? Absolutely! This is a time to smile and celebrate, so several Wellness Pet Food gift baskets full of dog and cat treats will be awarded. Sound fun? It does, right? Then, mark your spot and join us below. 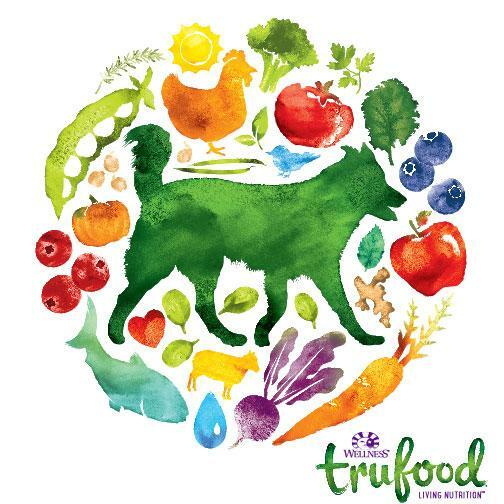 For more information on PetSmart and in-store and online availability of TruFood from Wellness products, visit www.petsmart.com/TruFood.